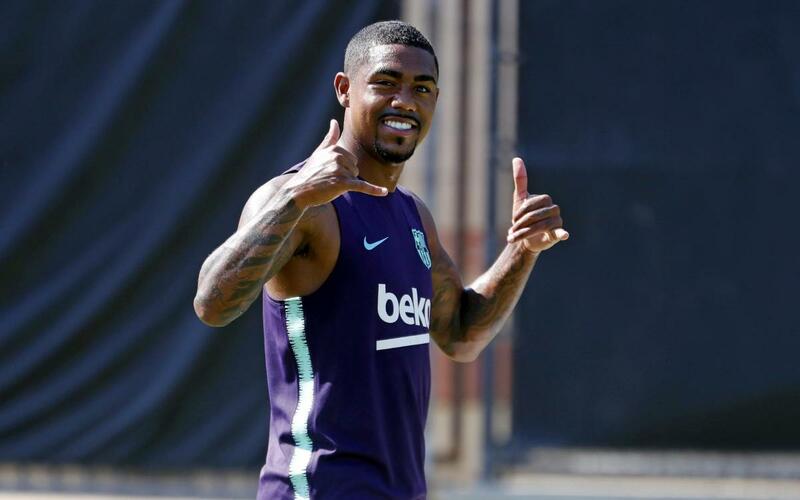 Fresh from their 2-2 draw against Tottenham, FC Barcelona were back in training on Sunday in a recovery session at the UCLA facilities. Ernesto Valverde welcomed back Paco Alcácer to the group, although Barça are now without Denis Suárez and André Gomes after they returned home due to injuries. The team now move on to Dallas, Texas for the second stop of the preseason tour, in which they will face AS Roma. Following that game, a match against AC Milan in San José rounds off the trip Stateside.